Dr. 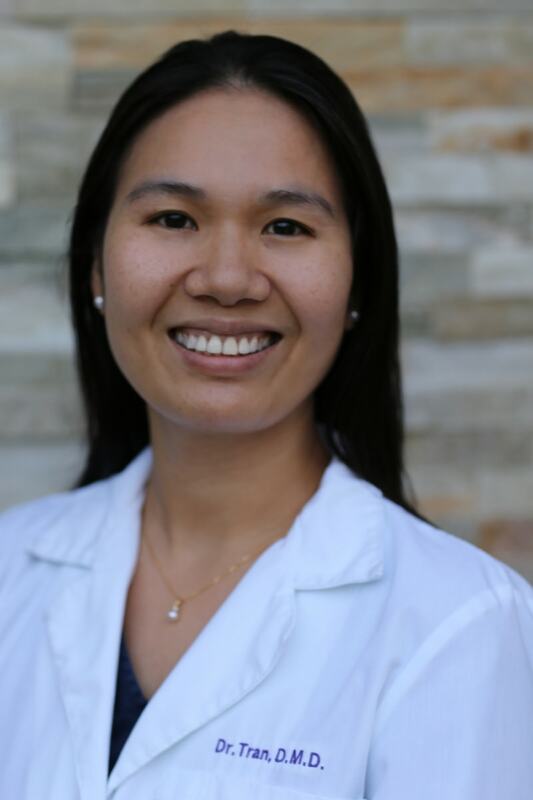 Hang Tran received her Bachelor of Science degree in Microbiology and Cell Science, with a minor in Chemistry, and her DMD from the University of Florida before completing her General Practitioner Residency at Rochester General Hospital. She is a member of the Academy of General Dentistry through their Tampa Bay Chapter. Dr. Tran chose dentistry to help people. Her greatest pleasure is knowing that through her effort and hard work, she can make people confident with their smiles and relieve their pain and anxiety. When Dr. Tran is not in the office, she enjoys traveling, going to the beach, hanging out with her nieces, and going to concerts.